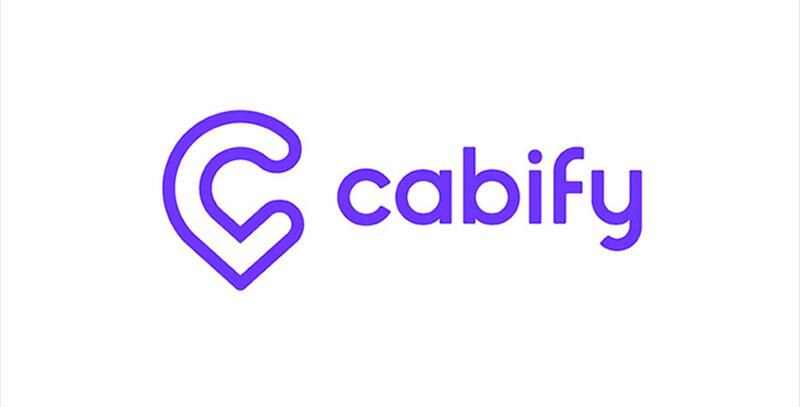 Cabify is the new way to get around the city by car with chauffeur. From the app, the web or the sales department you can request your car asap or with reservation. Price closed, calculated from point to point and without surprises. Indicate your origin, destination and pay automatically. Enjoy the best transport service or your office on board at the best price.